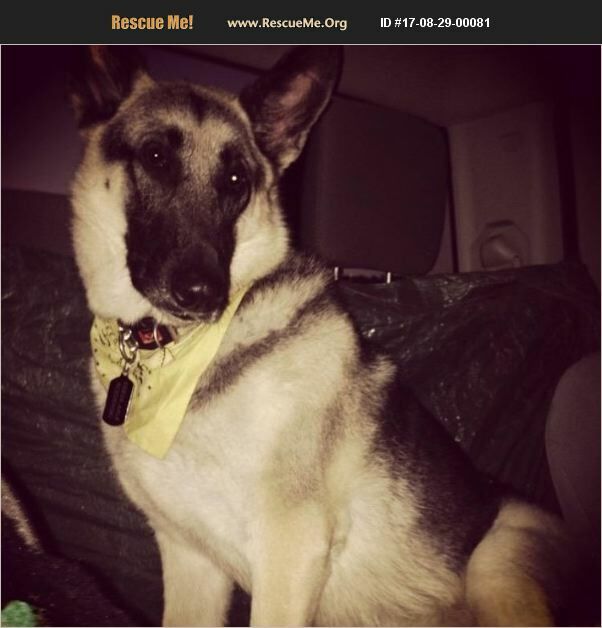 Keeva is an beautiful German Shepherd. We've owned her for nine amazing years. She has been a loyal companion to us. Unfortunately, with a baby (6 months) and both working full time she requires more attention than we can give her. We want her to be with a couple or person who can give her the love she deserves. Keeva is not good with little kids. She would be perfect for a family with older kids or a person looking for companionship. She is extremely sweet, loyal and protective.